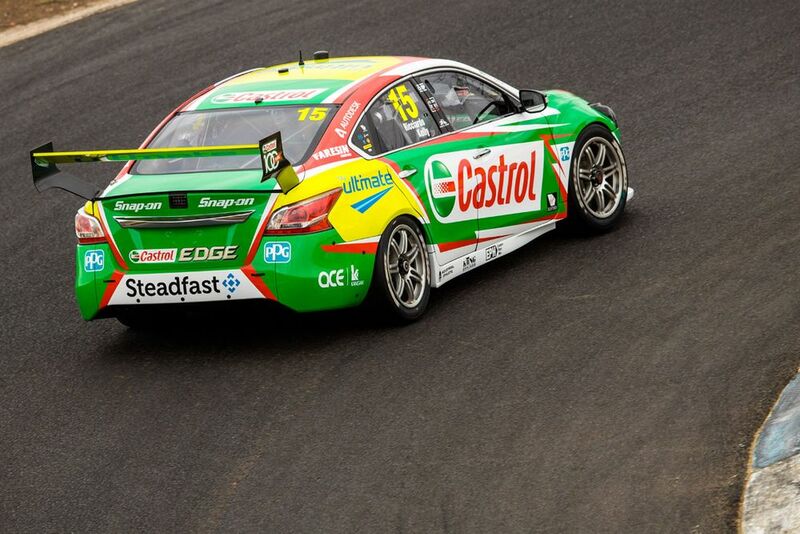 Supercars (it still feels weird not to call it V8 Supercars) is Australia’s biggest nation motorsport series. 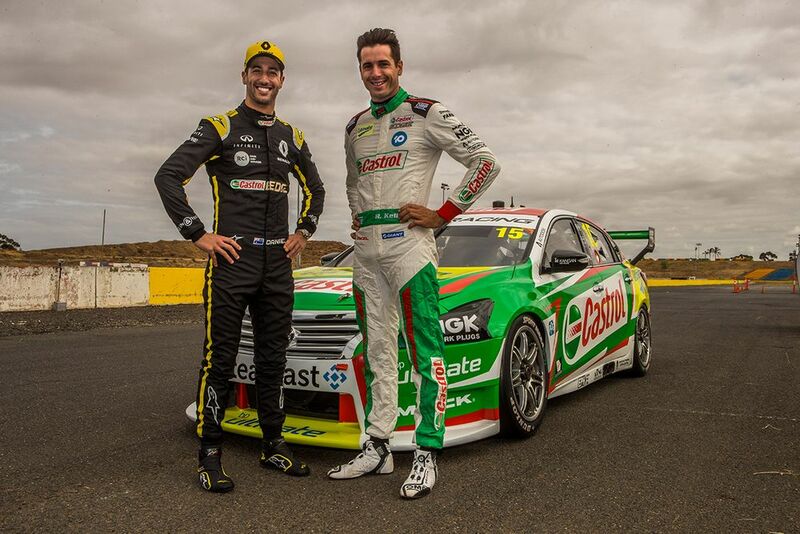 As part of a promotional event for Castrol, Ricciardo got to turn a few laps in the 620bhp-plus, V8-powered Kelly Racing Nissan Altima at Calder Park Raceway. “I didn’t have ear plugs, I probably should have worn ear plugs! But yeah, the upshift - pulling a stick feels good. A paddle is easy, it’s made my life easy as a racecar driver because I can’t heel-and-toe. But all that sort of stuff. The vibrations, it all just feels raw. The downshifting and banging it through and hearing it backfire. It was awesome. “Normally you sit next to a driver and critique them a little bit. For me, it definitely wasn’t the case; it was watching his inputs and learning from the way he went about it.He was very kind on the machinery, obviously, so shifting well and truly early and stuff like that, which was pretty nice of him. So, Ricciardo to make a Supercars debut in future as a co-driver in one of the endurance events like Bathurst, then? Probably not any time soon - but we’d love to see it happen!